Home Giveaway Prizes LET'S PLAY A GAME, SHALL WE? 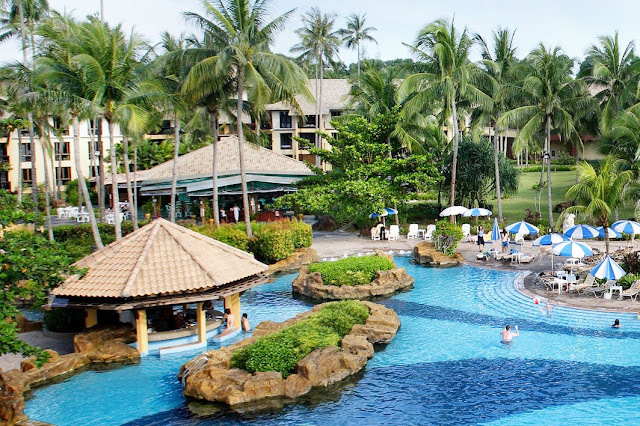 Guess which resort is in the above photo and stand a chance to win a 2D1N stay at the resort worth $150! 1) Comment your answer on this post and tag 2 friends! 2) We will PM you with a lucky draw number if you manage to get the answer right! 3) Lucky draw results will be announced on 17 April 2017. Click this link to install WeekendGoWhere mobile app and get one more lucky number to increase your chances of winning!